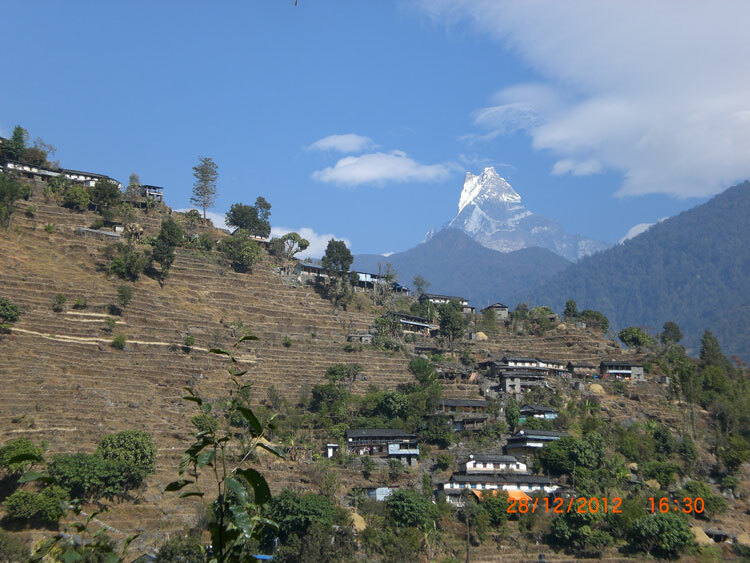 This fabulous trek takes you off the beaten path experience and through the Gurung Villages of Ghalegaon and Parche, giving an awesome cultural experience. 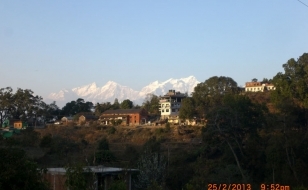 The ridge above the village of Siklis affords marvelous views of the Eastern Annapurnas. The trail passes through the friendly villages, terraced field, alpine pastures and rhododendron forests to Parche Village. And further continues on through a shady forest of rhododendron – hung heavy with lichen and moss, wild flowers and orchids flowering on the branches above. • Arrival & Departure Transfers by private on both domestic and international flights. 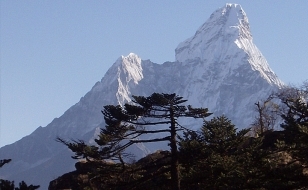 • Trekking gears like sleeping bag, rain gear down jacket, duffel bag etc for the use during the trip. • All meals are prepared by our experience cook. • Kathmandu / Pokhara / Kathmandu flight. • All camping equipment and gear, including two person tent, dining tent, toilet tent, porter tent and Kitchen tent. • All camping equipment including kitchen equipment, tables and chairs/stools etc. • Porters to carry all person gear and group equipment . 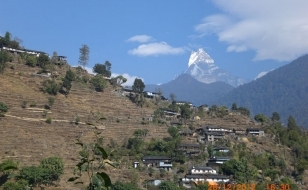 • Private transportation to / from the Trekking starting and ending points. • Accommodation in Kathmandu & Pokhara on a twin share bed- and- breakfast basis. (If you like to have a standard Hotel accommodation Please let us know. 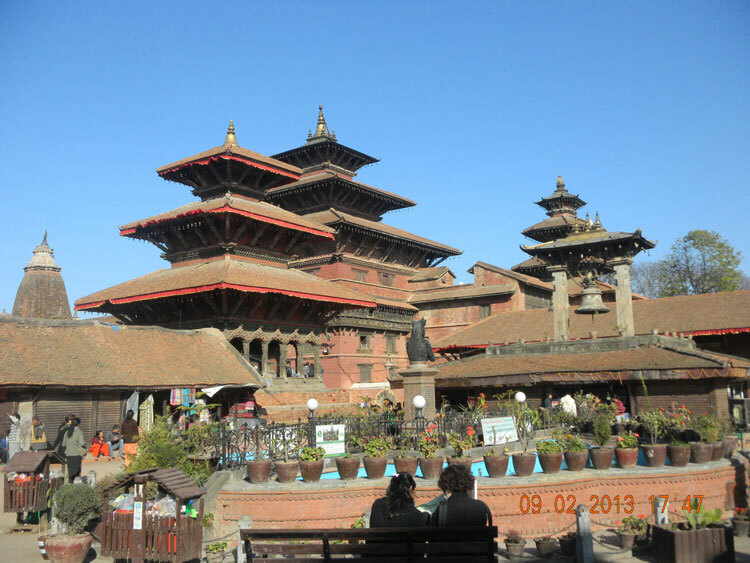 • Kathmandu city and Trekking Region maps. 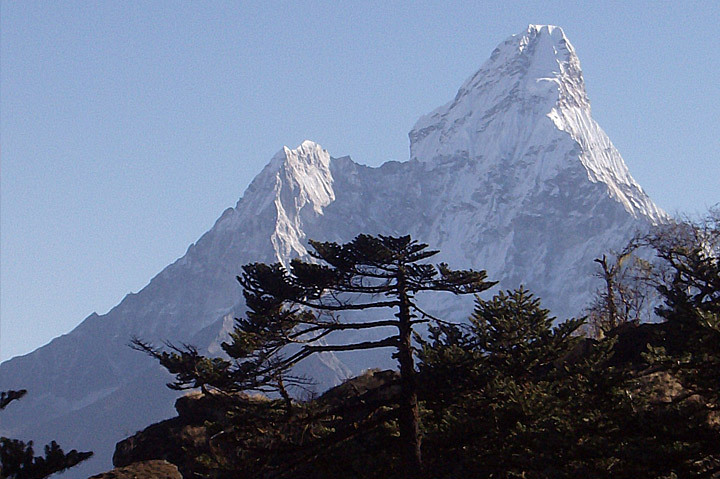 • TIMS / Trekking permit, National park / Conservation entry fees. 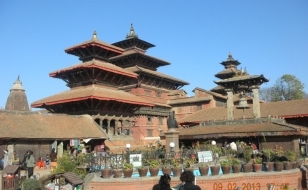 Half day guided city tour with world heritage site with entrance fees as listed in itinerary. • Insurance of all staffs (Including porters).